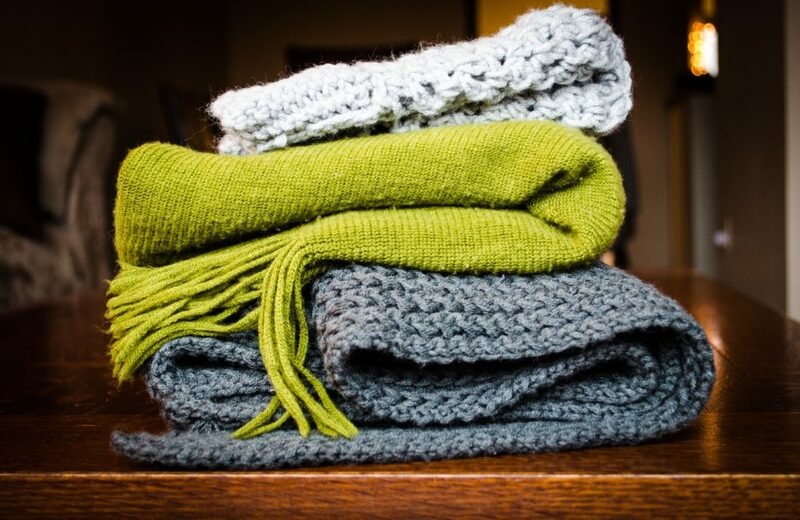 Now that we’re officially in the fall season and transitioning our wardrobes to soft, warm, and cozy pieces, one item that most of will wear is a handy, dandy scarf. Scarves are great accessories or even sometimes the perfect focal point for an outfit! This is an easy way to change up your look, but how the heck do you tie one? Last week, one of my awesome clients requested that I post a how-to guide on easy ways you can tie a scarf. Ask and you shall receive! The nice thing about wearing scarves is that it isn’t just limited to the fall & winter months. 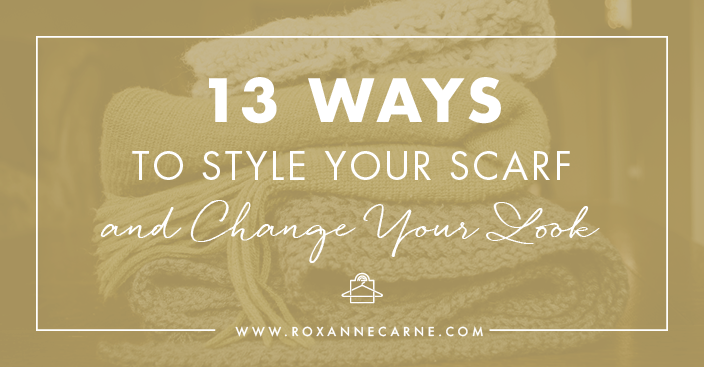 You can rock these easy scarf-tying tips for any season of the year! Now you never have to guess at how to tie your scarf! 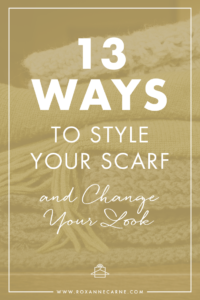 😉 What’s your favorite way to style your scarf? Please comment below!